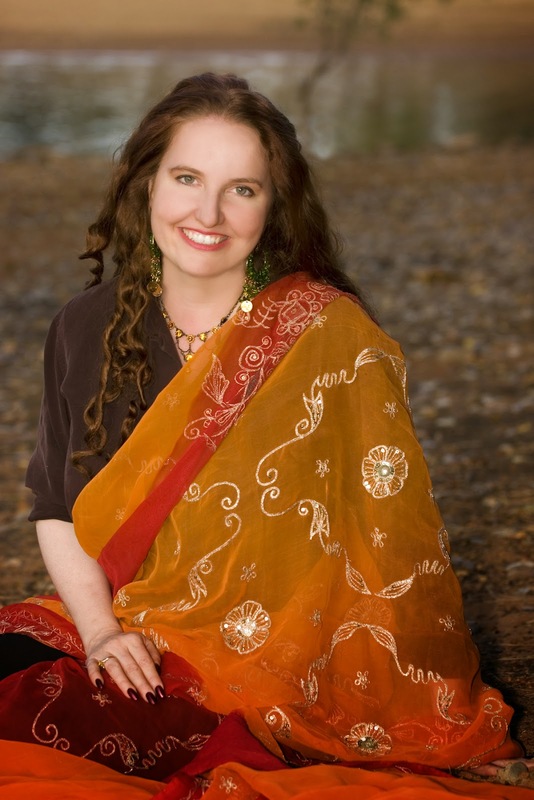 Our last two posts featured insights and advice from the ever lovely Renee Bernard - author and podcast extraordinaire. Let's take a moment to point out some of the wonderful marketing Ms. Bernard has implemented. She has a well defined author persona. Basically, Ms. Bernard is her upbeat, hilarious self in her posts, on her website, and during her podcasts. Even her author portrait reflects an air of fun and whimsy. She's professional.While she was making her leap into romantic comedy, it would have been really easy for her to be bitter and rant about the reactions she received from some of her industry contacts (and we're sure she had her moments, she's human, we're allowed to get frustrated and angry). Instead, she remained professional, didn't air her dirty laundry, and persevered via self-publishing. 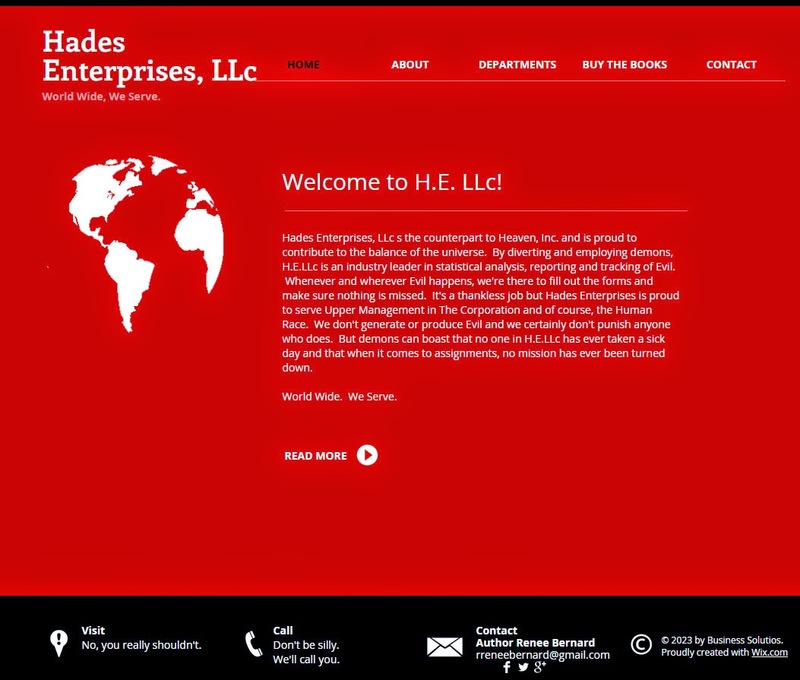 In addition, her websites and promotional work are all polished and well presented. For her audience, she has implemented a multi-tiered, multi-media campaign that includes book trailers. Here is the trailer for 'Devil to Pay' and the trailer for 'Devil May Care.' Notice that her trailers are in line with her website, book covers, and world building. Bonus Note: her book trailers drive traffic to her website which contains BUY links on her "Buy The Books" page. Plus, on this page readers have a variety of retailers to choose from. Through her podcasts, Ms. Bernard helps to share the love by promoting other authors. 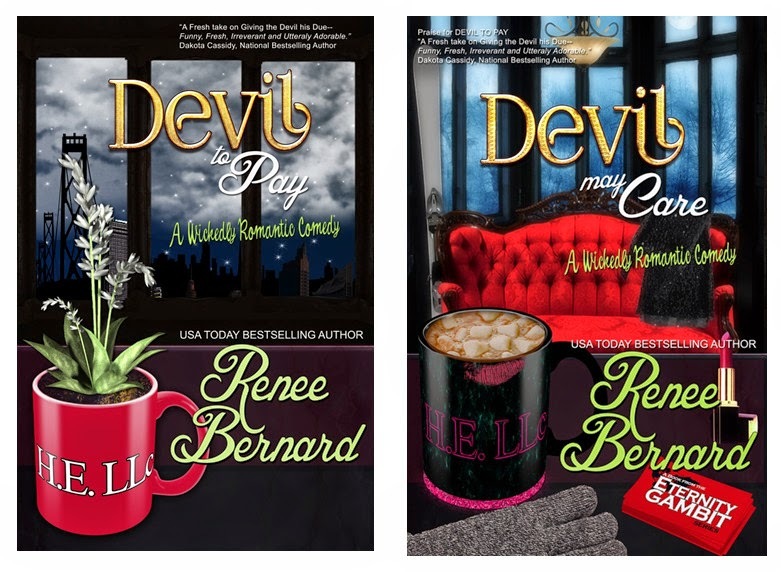 Whether or not the interviewed author has a common audience with Ms. Bernard, this cross-marketing helps build her professional network and could potentially generate some word-of-mouth buzz. Her business cards are in line her marketing efforts, as well. We met her at a reader focused conference and we were able to reach out to her via Facebook and email. There are many aspects of Ms. Bernard's marketing efforts that are just plain done well. Check out her work and let us know what you think in the comments below. When writers talk about ‘finding their voice’, it’s generally safe to default to the understanding that they’re talking craft on the page, on your personal style as a storyteller, and on what identifies a book as Yours even when a reader never sees the cover credits. But sometimes, it’s more. That clichéd advice about ‘being yourself’ is good stuff. Trust me. I get to talk to a new/different author every week on the show. Think about it. A new viewpoint, voice, bundle of talent, etc. actually gets on the phone with me every week! I am the lucky recipient of that affirmation each week that I’m not alone in the quest and that a new book friend might get added to my shelves. I’m privileged to have their time and it never gets old for me. I get to talk to the people I want to talk to. No meanies allowed. If someone is negative or unkind, I get to keep my headspace free and clear. I don’t hold a grudge but I think it’s good to give yourself permission to bring positive voices into your chorus and tune out everything else. I get to invite authors at every stage of their careers. Debut authors or 60th book/NYT bestseller list heavy hitters, all are welcome! I love that. I love the lack of discrimination against any romance genre—and the lessons I learn from directions I never see coming! I get to recharge my own creative batteries by listening to their voices and their excitement about writing and what the future holds for them. The voice I found was literal. I get to laugh and even better, I get to make these authors laugh so that their readers and fans can hear them and hear the voice behind the pages they love. Instead of marketing sound bites and pretty covers, listeners can connect to authors in a new way. Because those authors sound like their mom, or their sister, or their college roommate or the favorite crazy aunt (or uncle), and when they see an author’s name, they remember that laugh. Over four years, every Tuesday night at 8:30pm EST, we’ve gone live for fifteen minutes. When we started it was called “Canned Laughter and Coffee” but now we’ve evolved into “The Romance Bookmark”. Readers Entertainment has between 80-100K registered listeners. Every time I type that, it blows me away. Every author is more than the pages they create. It’s an honor to hear them laugh…and be themselves—and to hear their voices. I invite everyone to tune in if you can! All the shows are archived and available if you want to hear your favorites and join in the fun!